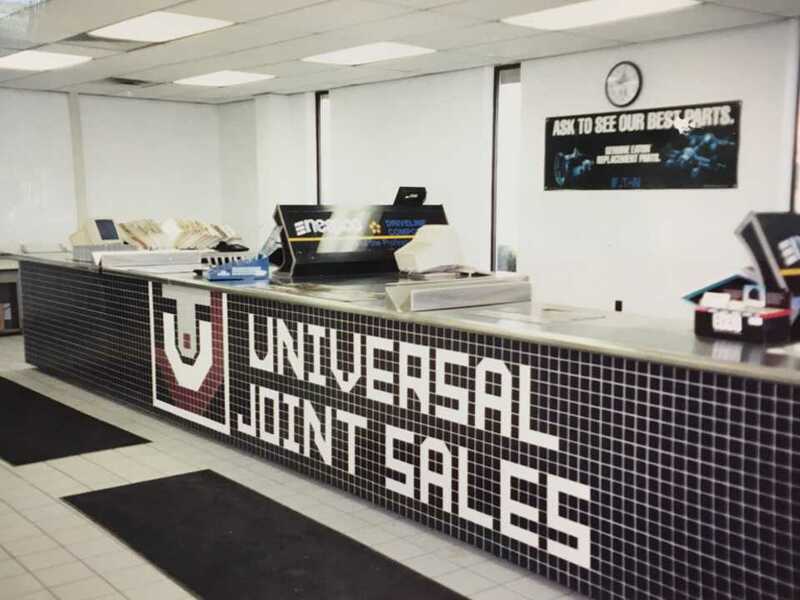 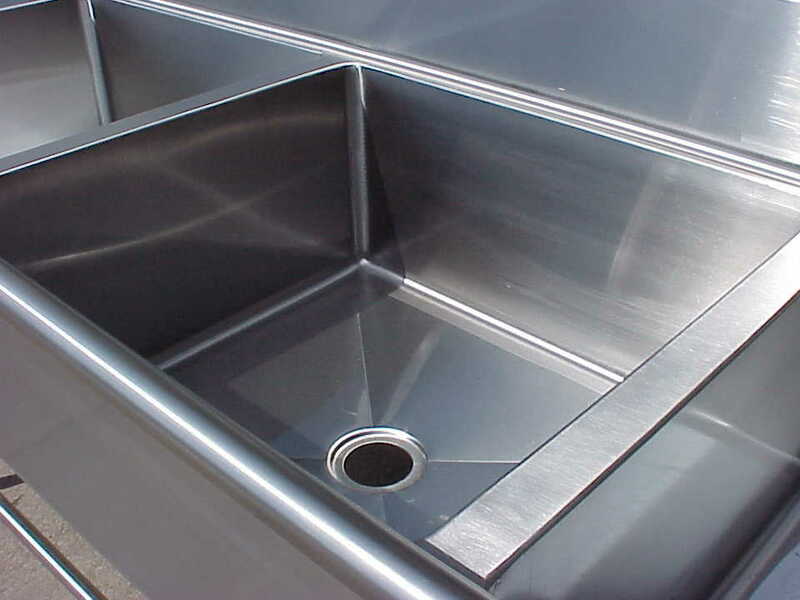 We build Custom Stainless Steel Countertops, Tables, Enclosures, Furniture and other Architectural pieces out of stainless steel. 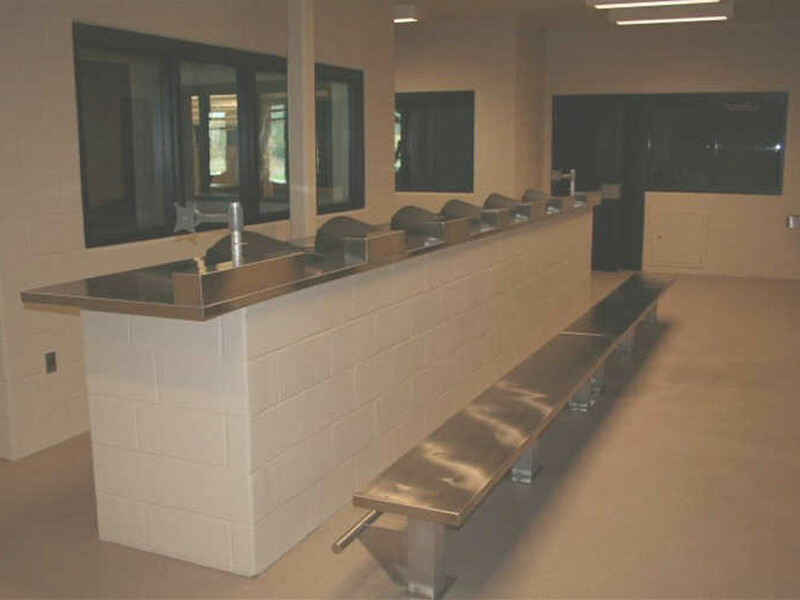 You may see our work in Airports, Hospitals, Laboratories, We've even done work with the Border Patrol, Military, and assortment of Jails, Prisons, Detention Centers. 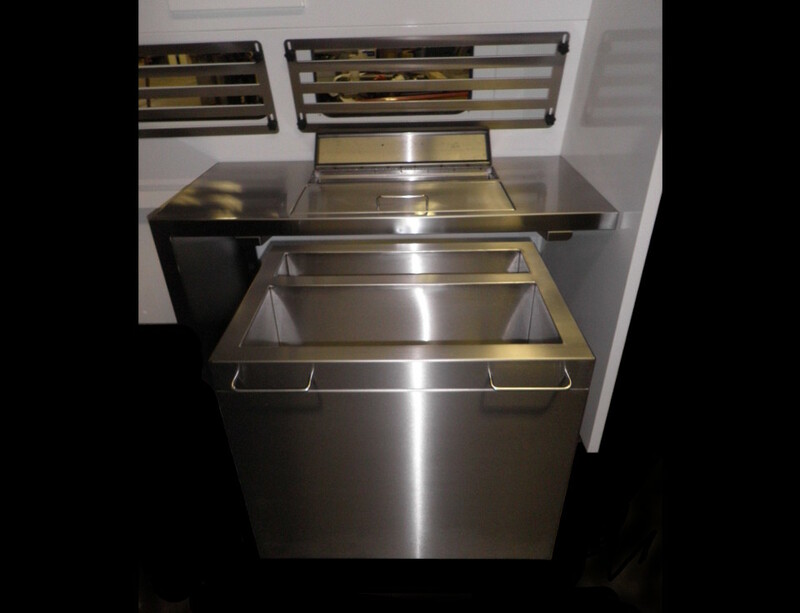 Customer service counters made from stainless steel are very popular. 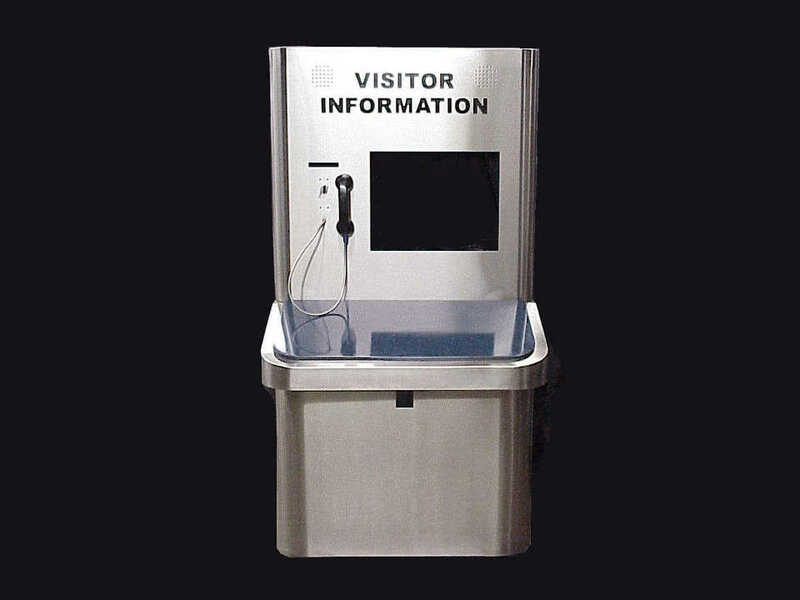 Whether its an airport check in counter, sports field ticket counter, service desk, parts desk or visitors kiosk we have you covered. 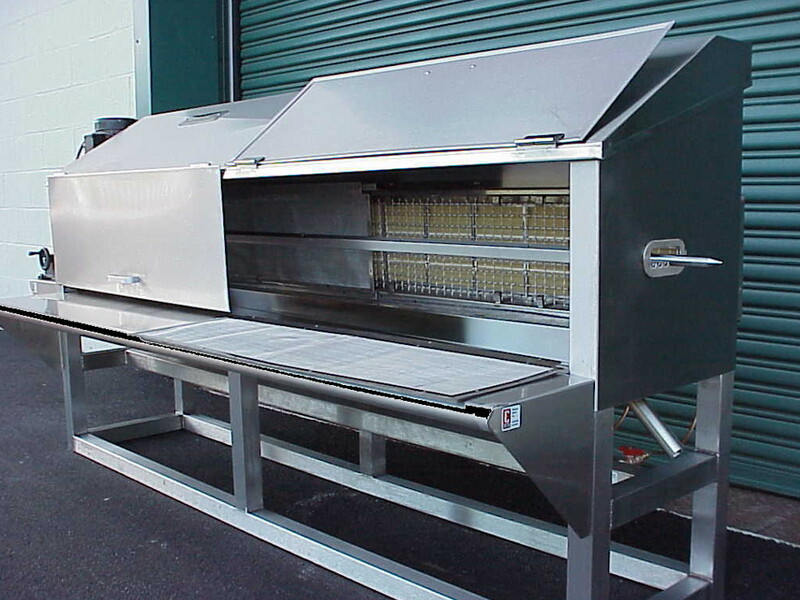 If you need a NEMA enclosure or a large functional cabinet, we can help. 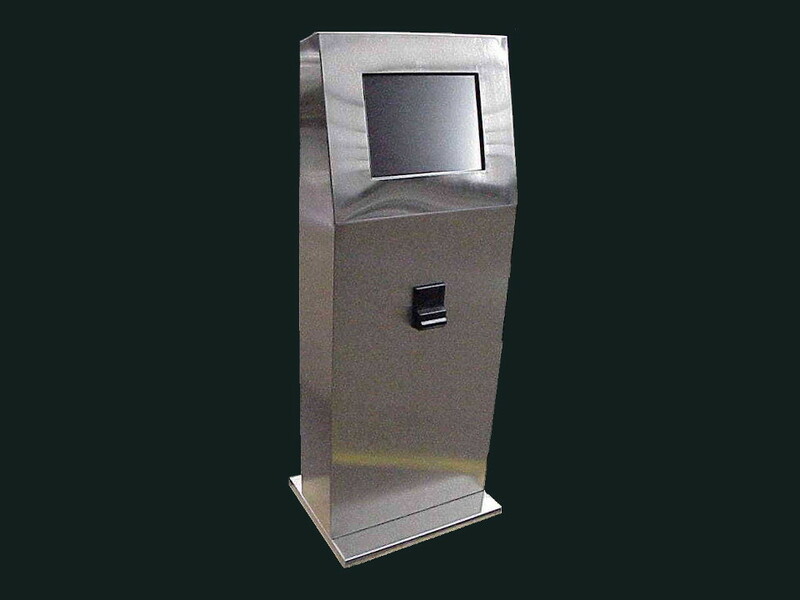 When you need to security proof something, we can do it. 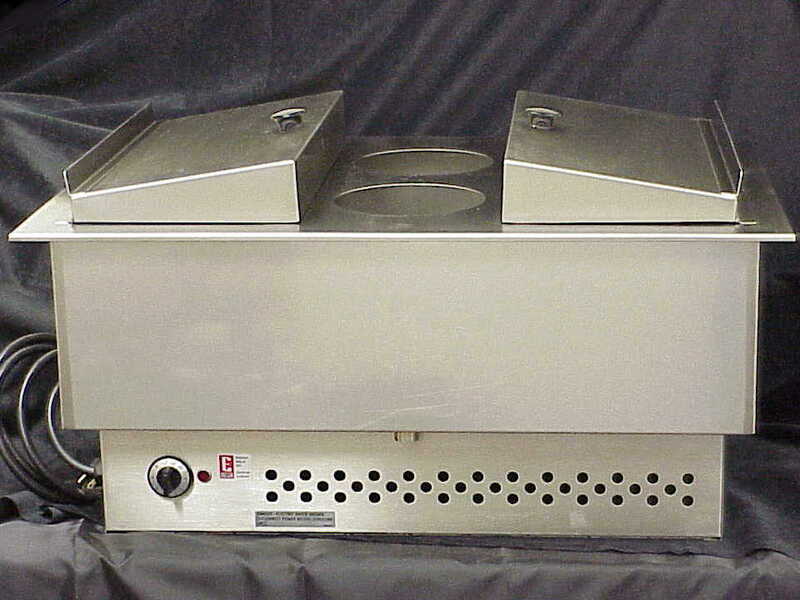 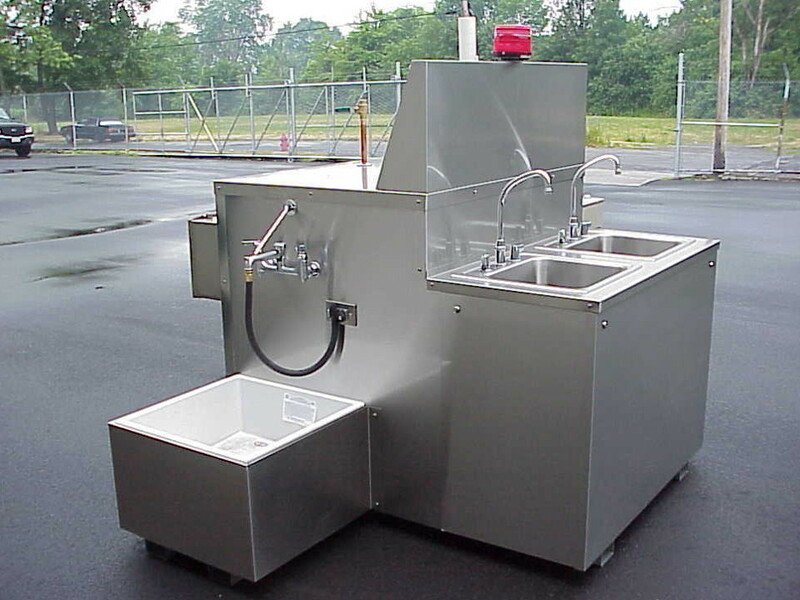 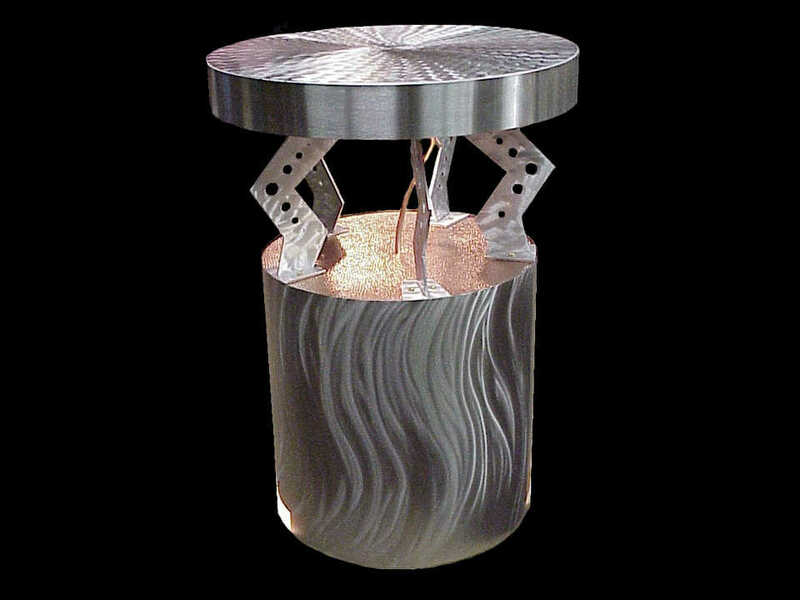 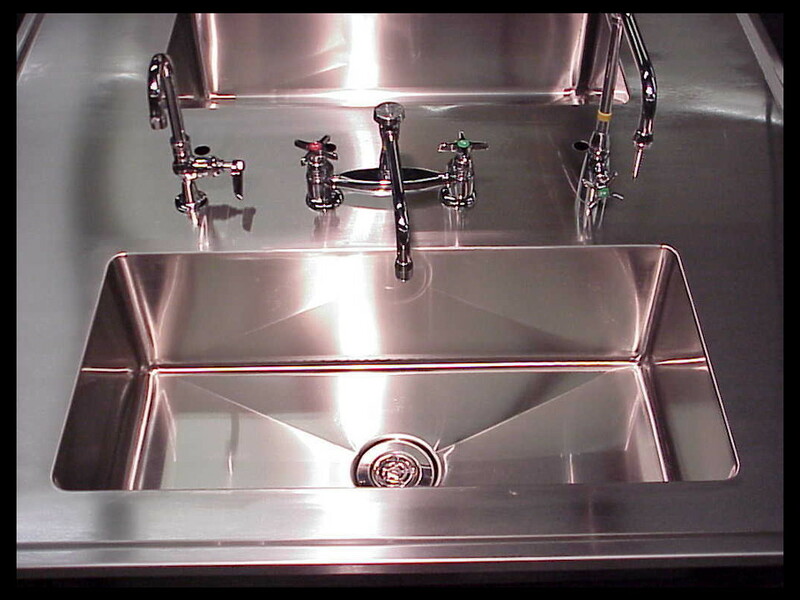 We fabricate an assortment of stainless steel custom items used in labs. 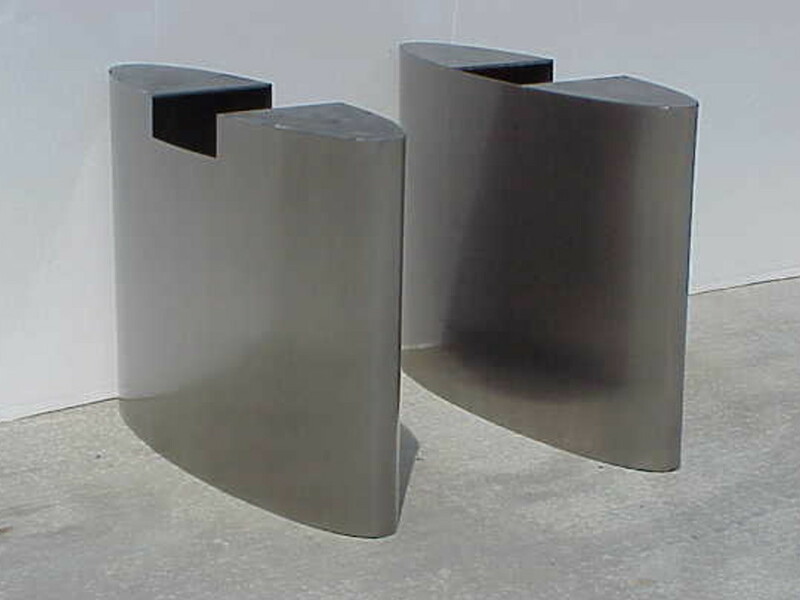 Conference Table Bases, Stainless Steel Legs, Brackets, Corner Angles.